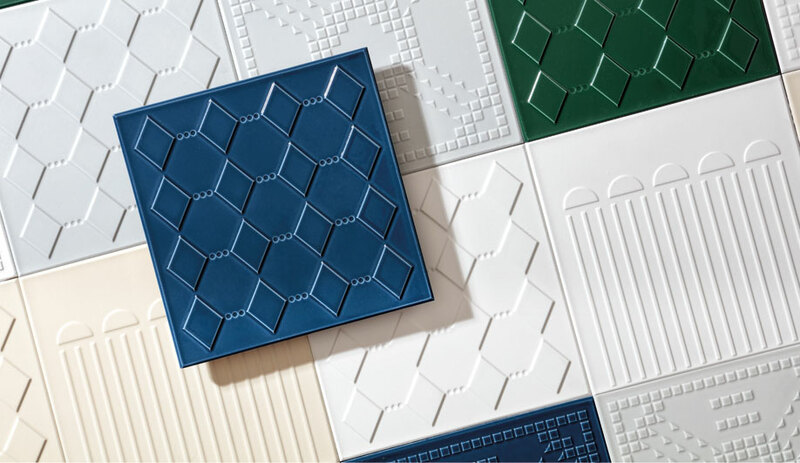 Colourful pop art, bold geometric motifs, and hand-drawn patterns ruled at last month’s tile expo in Bologna. Here are seven of the fair’s most attention-grabbing launches, booths, and personalities. Big names in the art world abounded at the show. Italy’s Ascot presented its Game of Fifteen series, which draws on the iconic styles of 15 artists – including Keith Haring. 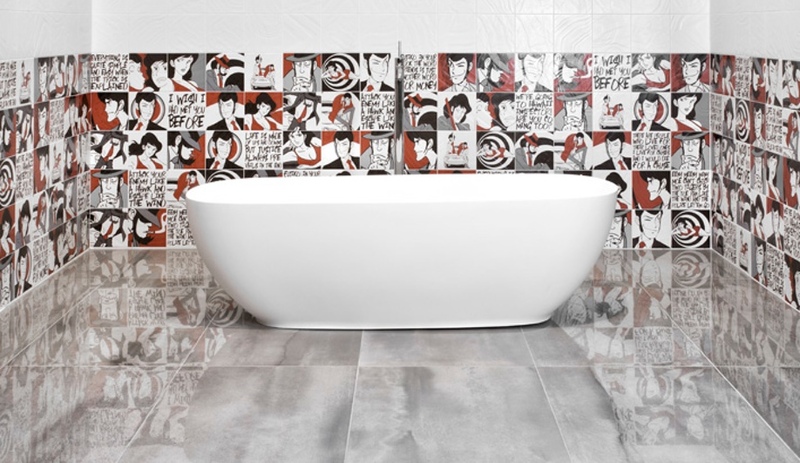 While some installations of the ceramic tiles bordered on the over-saturated, several other pared-back configurations injected just a touch of pop art. 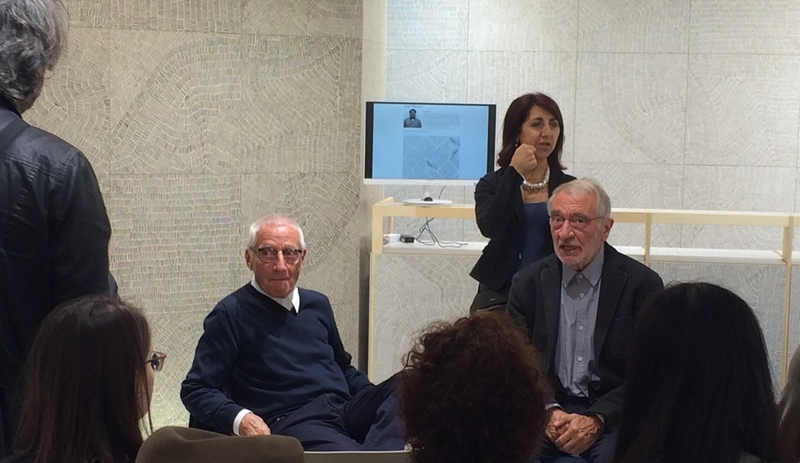 Alessandro and Francesco Mendini were on-hand at Refin’s booth to introduce their Filo collection of 75-centimetre ceramic tiles for the brand’s DesignTaleStudio. 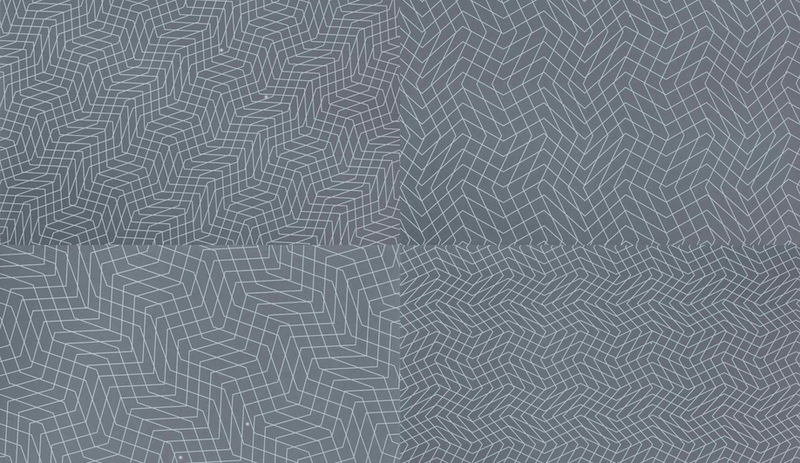 The geometric collection, available in four motifs that twist the traditional grid pattern, was originally conceived for a hospital in Seoul. 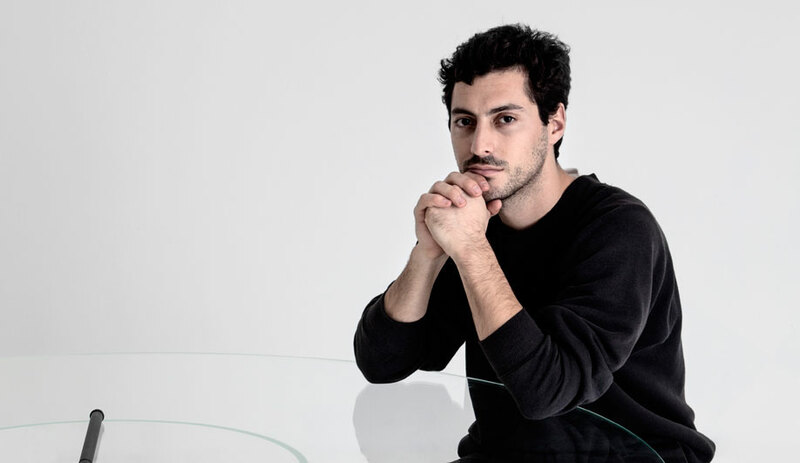 “We wanted to make the floor have some electricity in a dark space,” Alessandro explained. Having fun with the big and the bold, Del Conca launched its manga-themed Lupin the 3rd collection by Monkey Punch (Japanese artist Kazuhiko Katō). 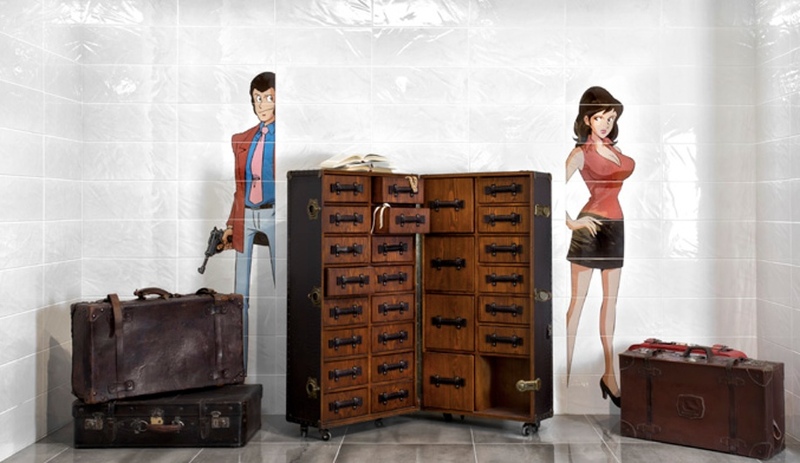 Building on last year’s line, by Italian comic book artist Milo Manara, the tiles are intended for a younger clientele, between 20 and 40 years old, and can be used sparingly or as showpiece accents. 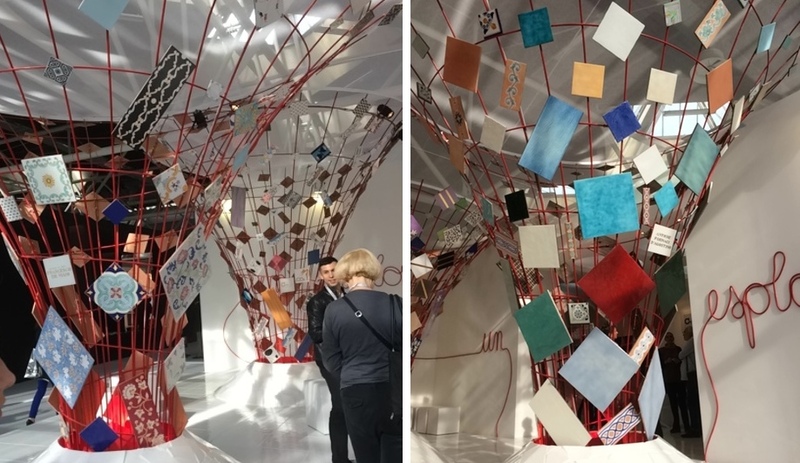 A bold, veering-toward-abstract booth celebrated Southern Italian manufacturers, with the latest offerings by brands like Oro di Vietri (a company headquartered on the Amalfi Coast) on red wire pillars. The installation was designed to evoke volcanoes, which play an important role in the traditional manufacturing process in the Campania region. London ceramic designer Robert Dawson is well known for his off-kilter takes on traditional artistic works, like warped Chinoiserie or shattered arabesques. 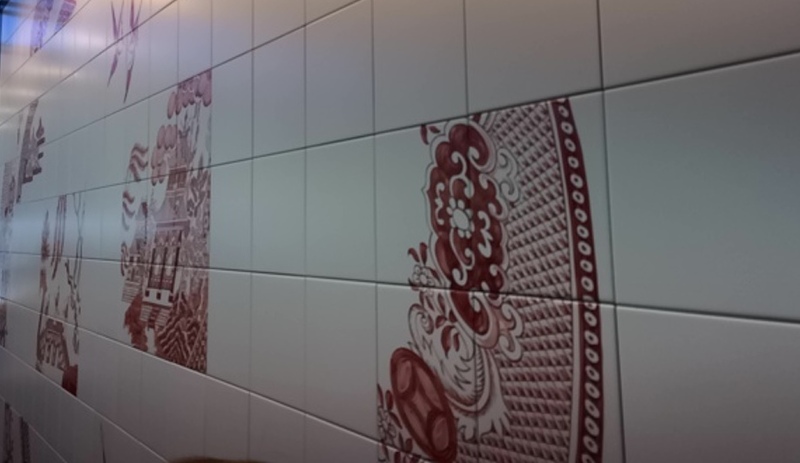 This year, he launched a collection with Italian manufacturer Ceramica Bardelli: double-fired ceramic wall tiles (like Ruby Willow, shown here) where the classic willow motif gets the hand-drawn treatment. Among the show’s most highly anticipated features, the CerSea exhibit explored new possibilities for the 7,800-kilometre Italian coast, a beach tourism sector that brings in over €2-billion annually from over 30,000 businesses. Designed by Davide Vercelli and Angelo Dall’Aglio, the cardboard-clad pavilion featured 60 companies diving into waterfront design in both summer and winter, with applications ranging from high-end boutiques to gyms and hair salons. 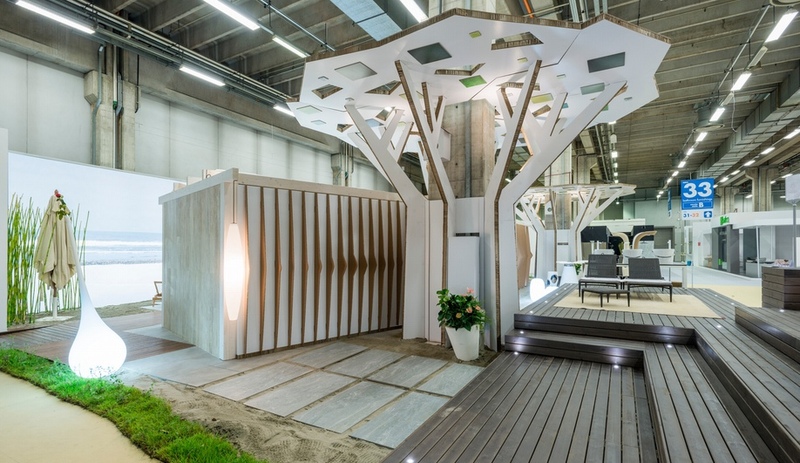 The best parts, however, were the luxury outdoor bath fittings, including showers and other fittings from Myyour and wood-lined saunas from Effegibi. 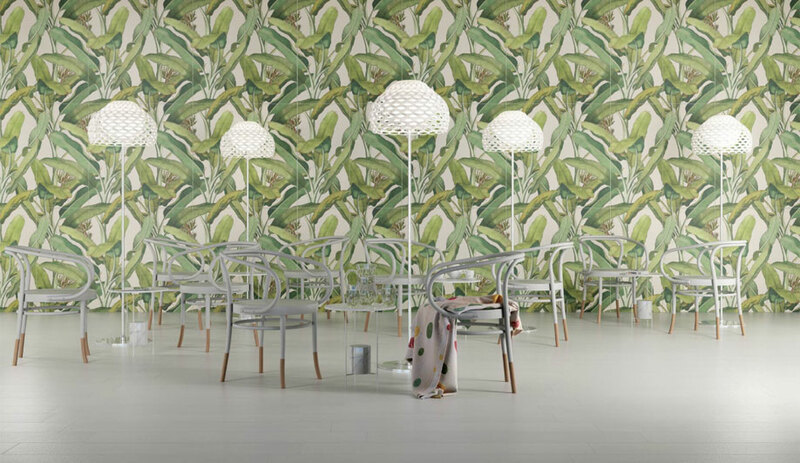 In terms of innovations, ABK’s latest will appeal to DIYers. 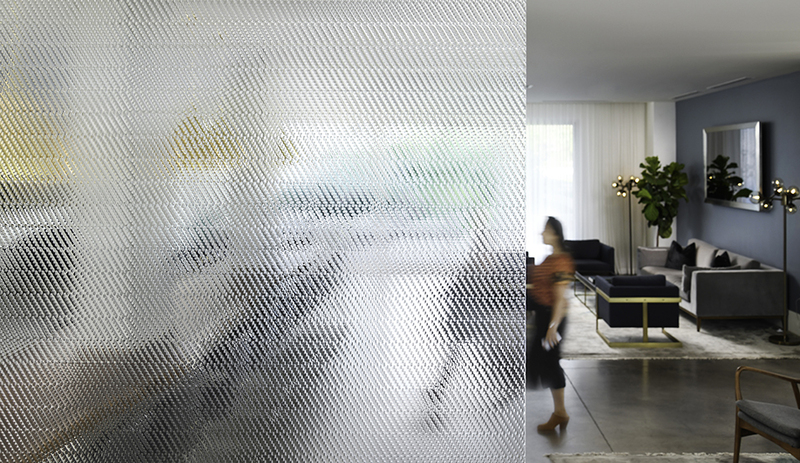 The porcelain tiles are made with a proprietary recycled material additive that creates a bit of elasticity. 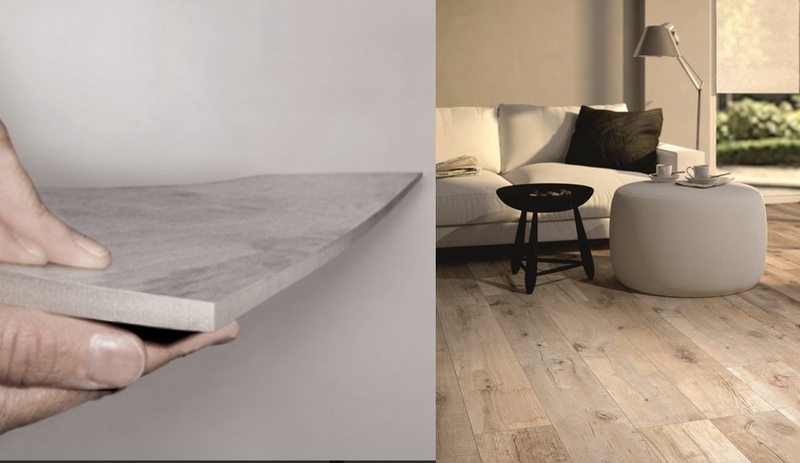 This allows them to be installed on surfaces that are not perfectly level without breaking or cracking. 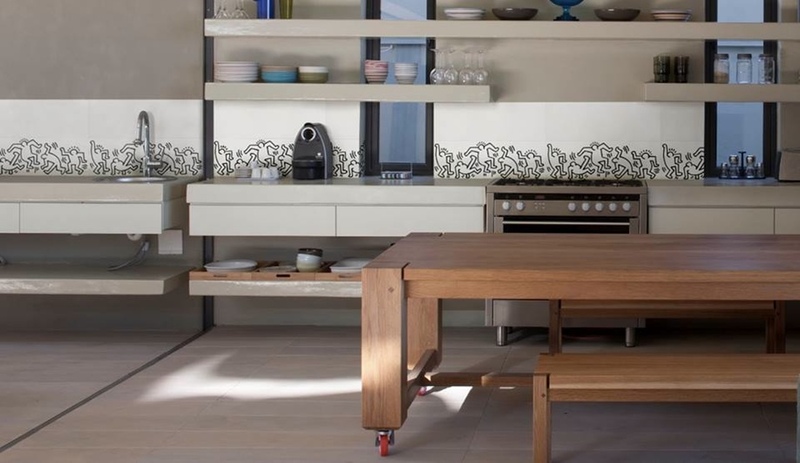 Officially launched earlier this year, the technology is shown here on the Dakota tiles, designed to resemble wood planks, by ABK offshoot Flaviker.